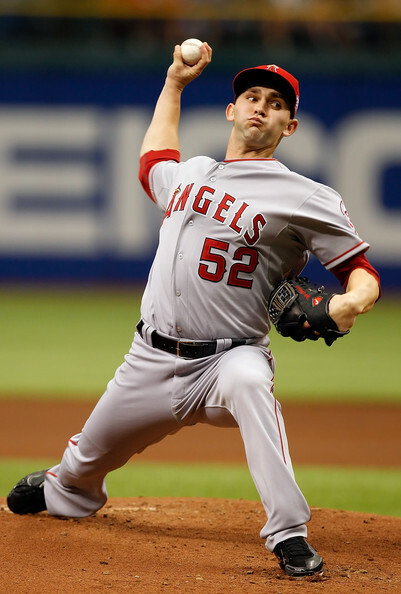 On November 30, 2011, the Colorado Rockies traded Chris Iannetta to the Los Angeles Angels to acquire Tyler Chatwood (Cedar Rapids Kernels – 2009). Tyler Chatwood went 6-11 with a 4.75 ERA starting 25 games in his rookie season this year. Chatwood struck out 74 batters in 142 innings of work. Tyler Chatwood posted an 8-7 record with a 4.02 ERA in 24 starts for the 2009 Cedar Rapids Kernels who finished 78-60 under manager Bill Mosiello. 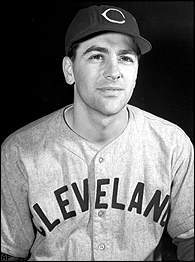 On November 25, 1941, Lou Boudreau (Cedar Rapids Raiders – 1938) was selected to manager the Cleveland Indians becoming the youngest manager this century. 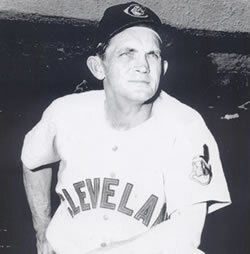 Boudreau compiled a .529 winning percentage as the Indians manager and led the team to the 1948 World Series championship. He went on to manage the Red Sox, Athletics and Cubs. 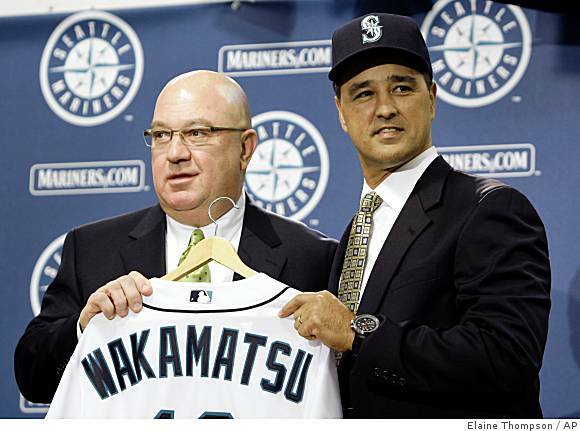 On November 19, 2008, Don Wakamatsu (Cedar Rapids Reds – 1987) was hired by the Seattle Mariners and became the first Asian American manager in Major League history. The Mariners compiled a 127-147 record under Wakamatsu from 2009-2010. Don Wakamatsu hit .226 in 18 games playing for the Chicago White Sox in 1991. Don Wakamatsu was part of the 1987 Cedar Rapids Reds team that finished 70-70 under manager Paul Kirsch. Wakamatsu hit .216 with seven HR and 41 RBI that year for the Reds in 103 games. 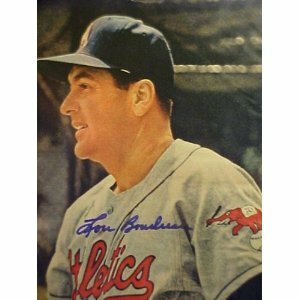 On November 18, 1954, Lou Boudreau (Cedar Rapids Raiders – 1938) was hired by the Kansas City Athletics to be their manager for the 1955 season, their first since the move from Philadelphia. 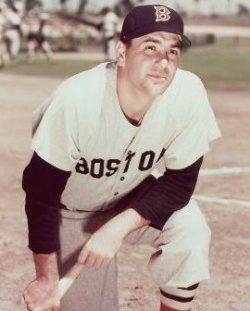 The Athletics compiled a 151-260 record under Boudreau from 1955-57. The 1992 MLB Expansion Draft was held in New York City on November 17, 1992 to supply players to the Florida Marlins and the Colorado Rockies for their Major League rosters for the upcoming 1993 season. David Nied was selected by the Rockies and Nigel Wilson was the Marlins first pick. Four Cedar Rapids Professional Baseball alumni were selected during the three rounds of the expansion draft. The Marlins selected Trevor Hoffman and the Rockies selected Freddie Benavides, Butch Henry and Mo Sanford. Trevor Hoffman (Cedar Rapids Reds – 1990) was selected by the Marlins with 8th pick in the draft. He went 2-2 with 2 saves and a 3.28 ERA before being traded to the San Diego Padres in the Gary Sheffield deal midseason. Trevor Hoffman retired following the 2010 season after setting the MLB record 601 career saves. 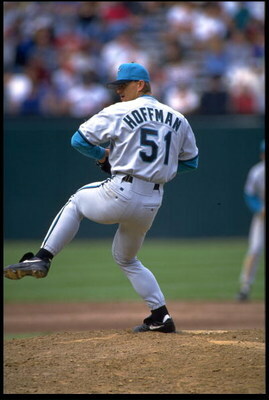 Hoffman posted a 61-75 record with a 2.87 ERA during his 18 year MLB career playing for the Marlins, Padres and Brewers. 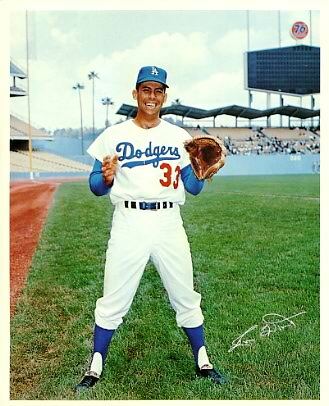 He struck out 1133 batters in 1089 1/3 innings of work in his 1035 games. The seven time MLB All-Star led the National League in saves twice and finished second in the Cy Young voting twice in his career. Trevor Hoffman was 1-1 with a 1.87 ERA and 12 saves finishing 25 games for the 1991 Cedar Rapids Reds in his first season converting from shortstop to a pitcher. Hoffman struck out 52 batters in 33 2/3 innings of work prior to being promoted to Chattanooga. The Cedar Rapids Reds finished 66-74 under manager Frank Funk. 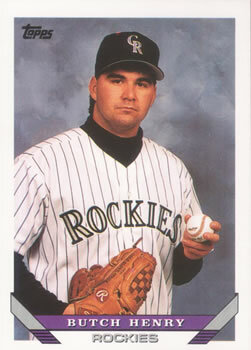 Freddie Benavides (Cedar Rapids Reds – 1987-88) was selected by the Rockies with the 1st pick of the second round, 27th overall in the expansion draft. Benavides hit .253 with 4 HR and 52 RBI during his four year MLB career playing for the Reds, Rockies and Expos. Freddie Benavides was a member of the 1987 and 1988 Cedar Rapids Reds teams. The team finished 1987 with a 70-70 mark in 1987. In 1988, Cedar Rapids finished the regular season with a 87-53 record before defeating Springfield and Kenosha en route to the Midwest League Championship. Benavides hit .133 in five games in 1987 before returning in 1988 to hit .223 with 1 HR in 88 games for Cedar Rapids. Butch Henry (Cedar Rapids Reds – 1988) was selected by the Rockies in the second round, 35th overall in the expansion draft. Henry posted a 33-33 record with 7 saves and a 3.83 ERA during his 7 year MLB career pitching for the Houston Astros, Colorado Rockies, Montreal Expos, Boston Red Sox and Seattle Mariners. Butch Henry was a member of the 1988 Midwest League Champion Cedar Rapids Reds squad. Henry posted a 16-2 mark with a ERA of 2.26 while striking out 163 in 27 starts for the Reds. 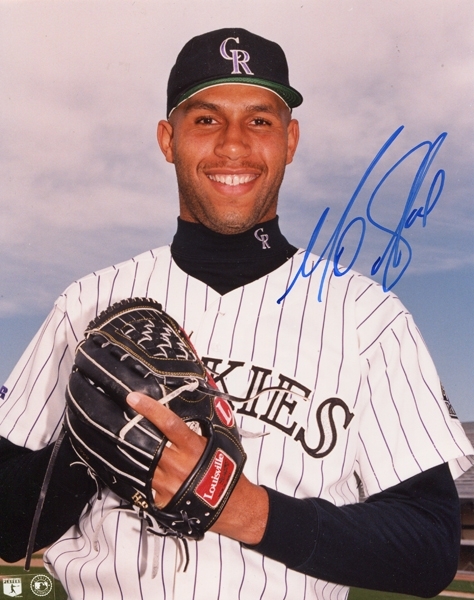 Mo Sanford (Cedar Rapids Reds – 1990) was selected by the Rockies in the third round, 61st overall in the expansion draft. Sanford posted a 2-4 record with a 4.81 ERA during his 3 season MLB career pitching for the Cincinnati Reds, Colorado Rockies and Minnesota Twins. Mo Sanford was a member of the 1990 Cedar Rapids Reds squad that finished 88-46 under manager Dave Miley. Sanford posted a 13-4 mark with a ERA of 2.74 while striking out 180 batters in 157 2/3 innings of work for the Reds. On November 12, 1923, John McGraw traded Casey Stengal, Bill Cunningham and Dave Bancroft from the New York Giants to the Boston Braves in exchange for Joe Oeschger and Bill Southworth. 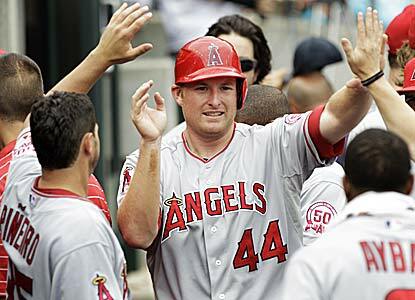 Bancroft, McGraw, Southworth and Stengal were all inducted into the National Baseball Hall of Fame. All four managed after or during their career and only Bancroft failed to lead the teams they managed to a World Series championship. 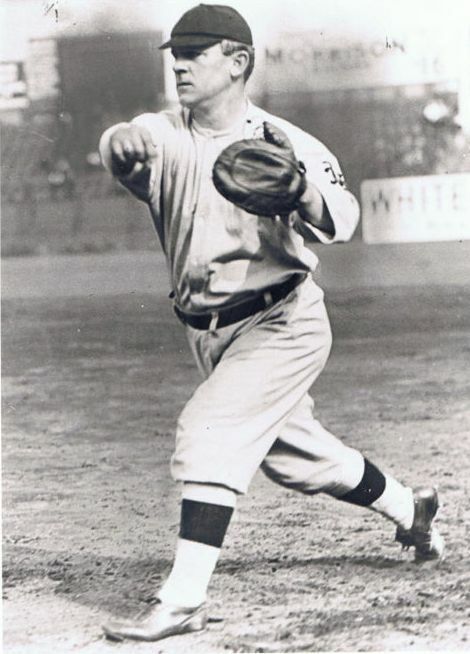 John McGraw won ten National League pennants and three World Series titles during his 33 year career playing and managing the Baltimore Orioles and the New York Giants. McGraw finished with a 2763-1948 managerial record. He hit .334 with 13 HR and 463 RBI during his 16 year playing career for the Baltimore Orioles, St. Louis Cardinals and the New York Giants. He led the league in walks and runs scored in 1898 and 1899. He was inducted into the National Baseball Hall of Fame in 1937. John McGraw hit .276 in 85 games as the regular shortstop of the 1891 Cedar Rapids Canaries team that finished 41-47 under managers James Plumb and John Godar.